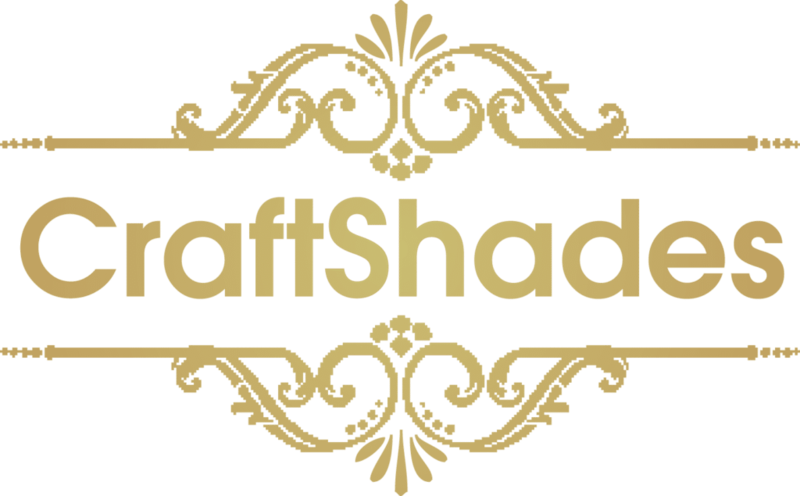 CraftShades leather sling + messenger bags - CraftShades Inc. 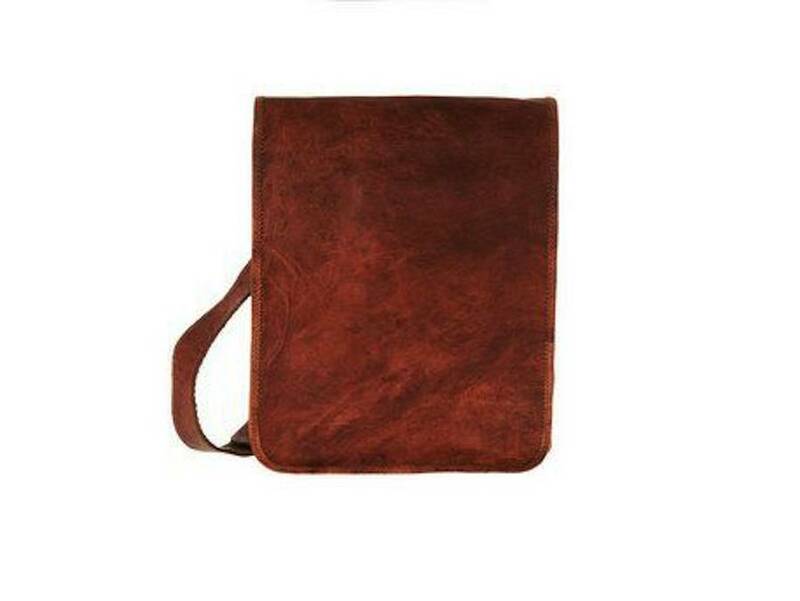 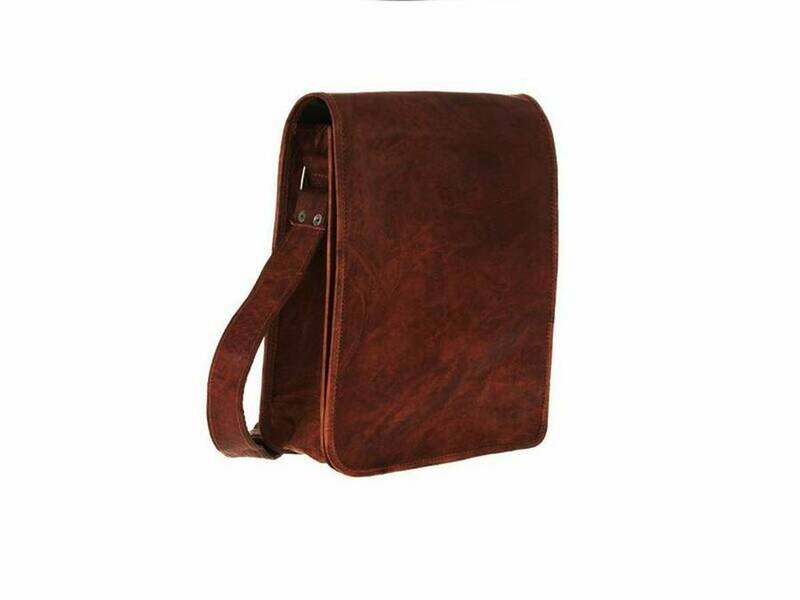 Looking For A Vintage Messenger Bag?? 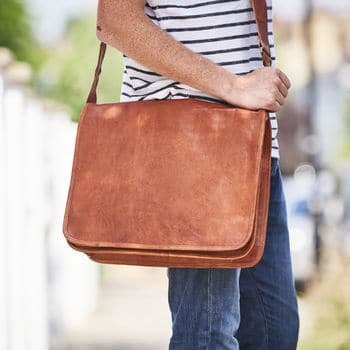 Worry No More We Present to you LIVE WITH LEATHE Leather Messenger Bag, A Bag Designer Sophisticated Leather Messenger Bag For Men And Women,it caters to the young And Rebellious you, Store your Laptop ,Books, College Material, Office Files,Personal Dairy And Lot”s More!! 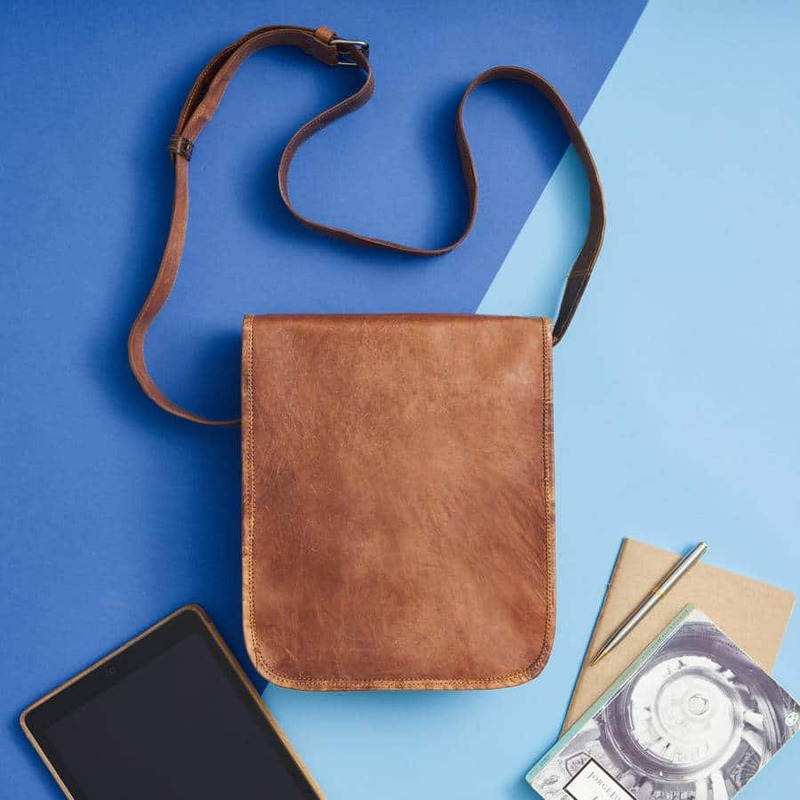 Spacious, Appealing and Great As Fashion Accessories,These Bag Are a Joy to Carry This beautiful vintage styled bag features authentic brass accessories and a convenient long adjustable shoulder strap. 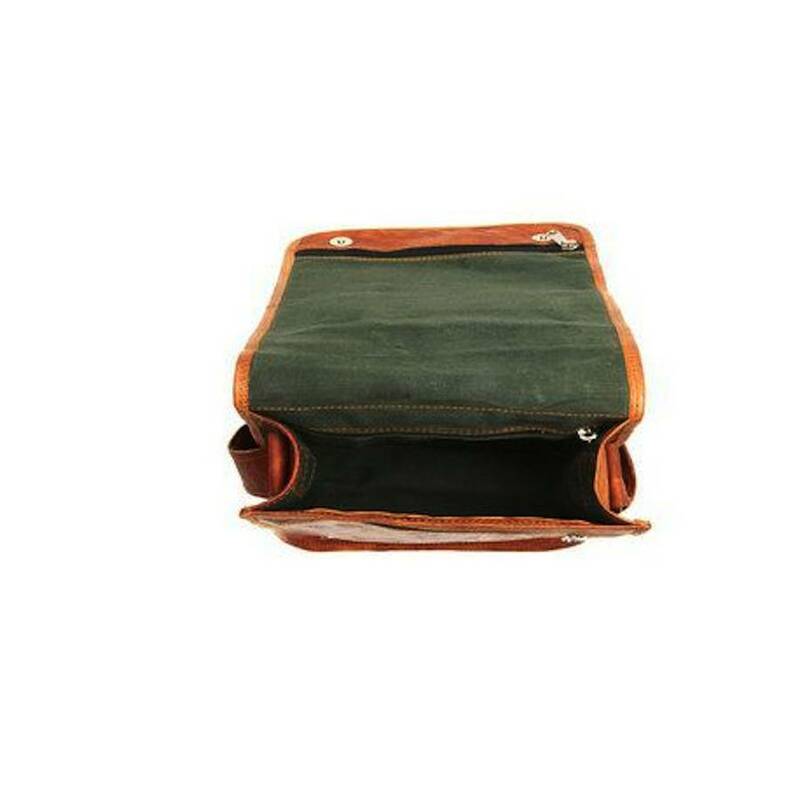 On the storage front, the bag has a decent sized three compartments and a Zipper compartment, on the inside with green color strong canvas lining. 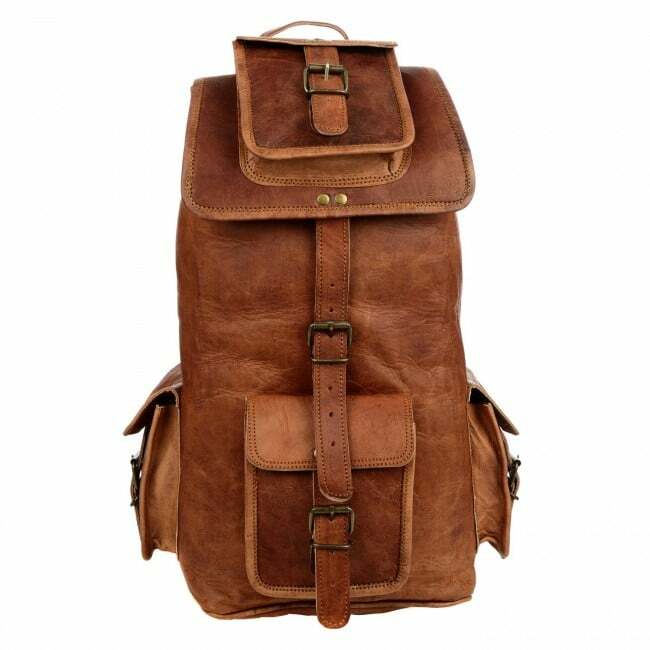 It is treated by natural ingredients.